Almost all wireless speakers are portable and easy to carry around, but some are better suited for outdoor use than others. 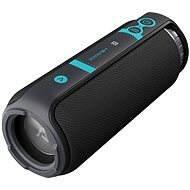 If you are choosing a wireless speaker that will be used in a skatepark or outdoor studio, select the Bluetooth speaker. 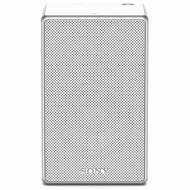 If you're looking for a wireless speaker for high quality listening at home or at work, choose a WiFi-enabled speaker. 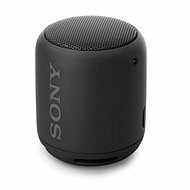 These are compact wireless speakers that connect to your mobile and are small enough to carry with you. It is powered by a built-in battery and is usually equipped with a degree of protection against water (IPX standards). Some models can recharge a mobile phone with a built-in USB, acting like a forever useful power bank. 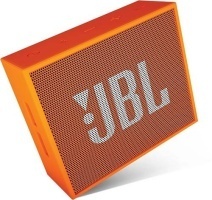 The main disadvantage of Bluetooth connectivity is the limited connection range (up to 10m) and lower transmission quality than WiFi connections (better sound than SBC, provided by AAC and AptX codecs). 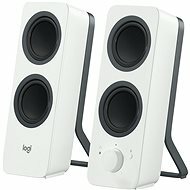 You can pair NFC speakers with your mobile or tablet by tapping it against the NFC emblem (NFC must also be supported by your phone or tablet). 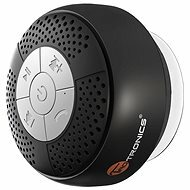 Wireless home or business speakers integrate into your wireless home network and Internet. You can listen to Internet radio (vTuner), stream content from web services (Deezer, Spotify, Tidal, etc.) 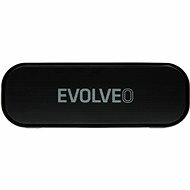 or play content from your home or corporate network (computers, mobile phones, tablets, NAS storage, etc.). 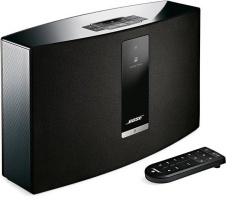 Selected WiFi speakers can collaborate and co-opt throughout the home (multiroom systems). 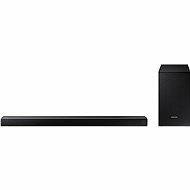 Some models also have built-in Bluetooth for direct playback from mobile phones and tablets. 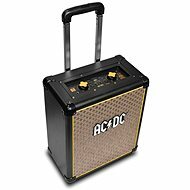 Up to 10W - extra compact wireless speakers that fit into a bag or backpack so you can take them with you anywhere. Do not expect them to tear your eardrums or blow you away with deep bass. 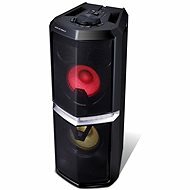 11 to 40W - Wireless speakers with 20W RMS or more offer full-fledged sound over a wide range of frequencies. 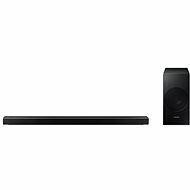 If you are not an avid audiophile, they should be able to satisfy your requirements. 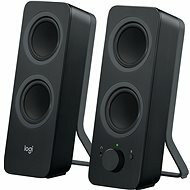 More than 40W - these are bigger and heavier, so you'll need a car or other means of transport to move them. 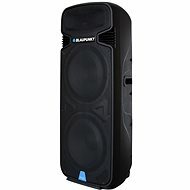 They're even great for parties since their bass is strong and deep. 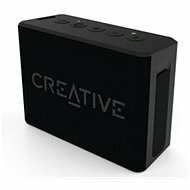 Line In/AUX (3.5mm jack) - connect any audio source with headphone or line output (PC, mobile, MP3 player, etc.). Line In/AUX (2x RCA / Cinch) - performs the same function as a 3.5mm input jack. 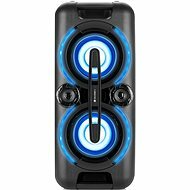 For stereo reproduction, however, it requires two connectors instead of one multipole 3.5mm jack. 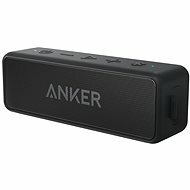 USB - almost all Bluetooth wireless speakers use it to charge the built-in battery. 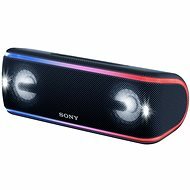 Some speakers can also recharge a connected phone or tablet (power bank function) via USB, directly play digital music from an iPhone or iPad or play music from a flash drive. Headphone output (3.5mm jack) - Connect headphones to a speaker, or connect another speaker with a higher volume concatenation (must be supported by the speaker). Card slot (SD/microSD) - play music from a Secure Digital memory card, most often in MP3 or WMA formats. Ethernet (RJ-45) - Cable connection to home or corporate networks and Internet. 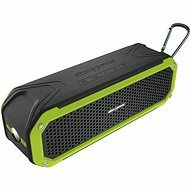 Waterproof - if you want a wireless speaker for outdoor use, water resistance should be a priority. And make sure you know to what degree your device is waterproof! 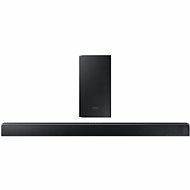 Display - simplifies control and function selection. 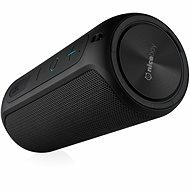 Its purpose is mainly for wireless speakers that use WiFi connectivity and can play music from home or corporate network or the Internet. Microphone - for hands-free phone calls and conference calls. Radio - directly listen to radio stations without having to connect a mobile phone or tablet. Backlight - a variable RGB backlight that can shine 16 million colours based on the music being played.